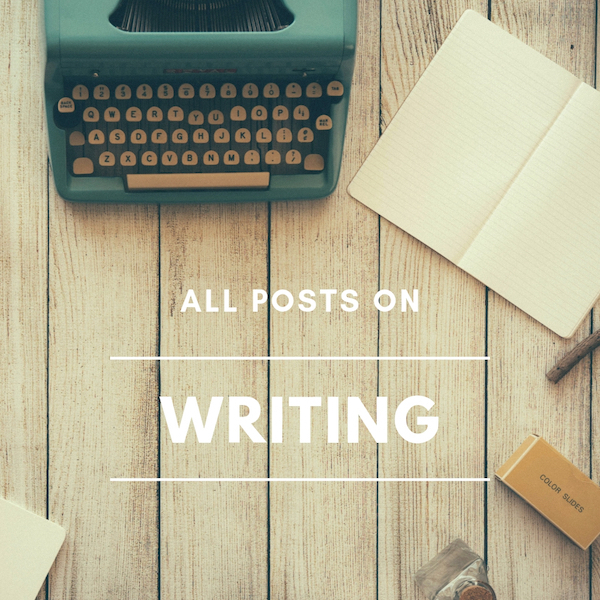 I've put together a list of resources for writing with and about diversity. Hello! My name is Sam, and I'm a huge fan of your books. I'm also doing an article for school newspaper on diversity in books, and I would love to have a quote from you in the piece. Why do you believe diversity in books is so important? Thank you! For the last three years I’ve been tracking the number of young adult novels about LGBT ((LGBT stands for lesbian, gay, bisexual, transgender. It is currently most widely accepted English term used to identify sexual and gender minorities, but its initials omit other identies such as queer, intersex, asexual, and more. While I could add more initials (e.g., LGBTQQIA+) or use a term such as QUILTBAG, I believe that would simply be too confusing for the general reader, so I’ve chosen to follow the standards in the GLAAD Media Reference Guide - AP and New York Times Style.)) characters. 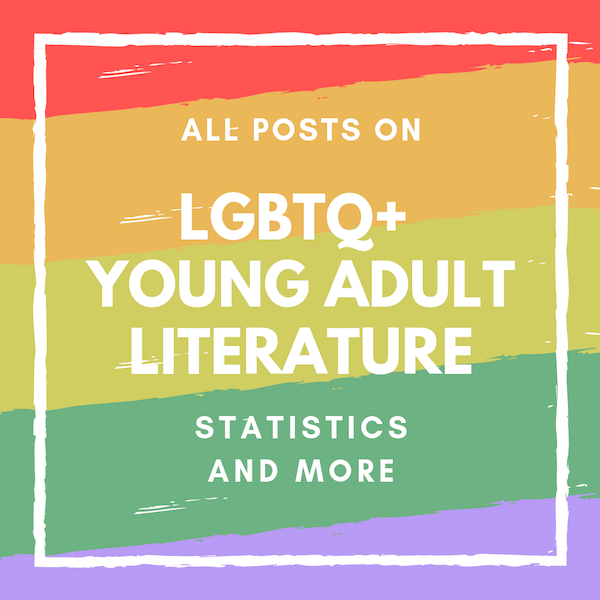 Here are my statistics from 2011, 2012, and 2013, as well as an overview of LGBT YA published by mainstream publishers from 2003–13. Anyone who reads these posts can see that the topics I’ve been interested in unpacking have changed and focused, my methodology has been refined, and the language I’ve used to describe gender has evolved as I’ve learned more and as the language itself has evolved. I use the term “LGBT YA” to identify a young adult book with an LGBT main character or that has a plot primarily concerned with LGBT issues. Some books have multiple main characters, and if one of that cast of primary characters is LGBT, I also count that book as an LGBT YA book (e.g., Blue Lily, Lily Blue by Maggie Stiefvater). In the cases of books about LGBT issues, those issues typically focus around a straight person’s relationship with an LGBT person who comes out to them (e.g., The Boy I Love by Nina de Gramont). I do not include YA books with supporting LGBT characters because I think it’s important to focus on books where the LGBT person is the star of the story, but I recognize that the dividing line between supporting and main can be pretty blurry. Nor do I include YA books that have subtextual gay story lines (e.g., The Girls of No Return by Erin Saldin; and more recently, Dirty Wings by Sarah McCarry), because I’m focused on books where the gay story line is overt. (In other words, I’m tracking openly gay YA!) That means I may have left out some YA titles that others would count as “LGBT YA,” either on purpose or by accident. I’ve been thinking about diversity for quite a while. By “diversity” I should specify that I’m referring specifically to the representation of LGBTQ people ((LGBTQ refers to lesbian, gay, bisexual, transgender, and queer people. )), people of color ((People of color refers to non-white people in a white-dominated nation such as in the United States. )), and disabled people in popular media, including but not limited to books, TV, and movies. In 2011, Cindy Pon and I launched Diversity in YA, which at the time was meant to be a one-year-long book tour focusing on diversity in young adult books. 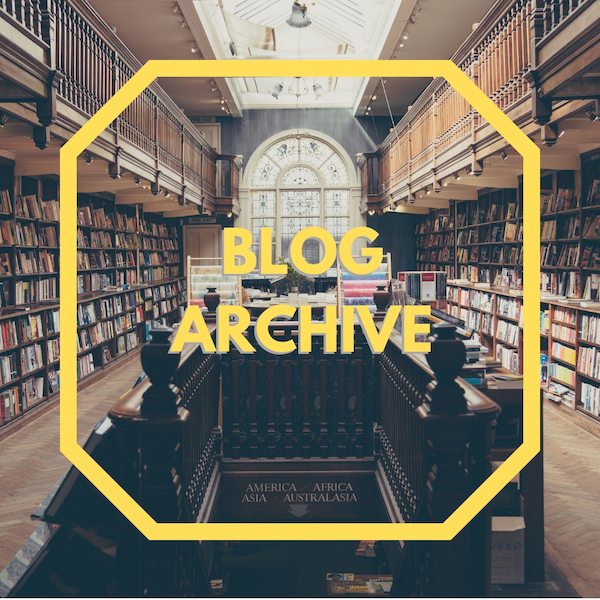 It has grown to be an ongoing website and tumblr that promotes and celebrates YA books about characters of color, LGBTQ characters, and disabled characters. Before 2011, I thought about diversity in my capacity as managing editor of AfterEllen, where we covered the representation of lesbians and bisexual women in the media. As managing editor, I was tasked with assigning stories to writers and making sure that the content we produced as a whole was representative of our mission. I remember that Sarah Warn, the site’s creator, told me from day one that we should always try to feature women of color if possible in our coverage. For example, if we had the option of including a photo of a white lesbian or a lesbian of color, we should always pick the lesbian of color, simply because there were so few lesbians of color in the media in general. Since my first young adult novel, Ash, was published in 2009, I’ve been asked to speak about diversity many times. This is due to my work with Diversity in YA, but also because my books have been about queer ((I should note that I’m using the term “queer” in its contemporary, non-offensive and reclaimed meaning which is inclusive of lesbian, bisexual, gay, transgender*, intersex, and other sexual minority identities. Also, I actually think the characters in my novels would prefer to be identified as queer. I know that gets a little meta, but bear with me!)) girls and/or girls of color. 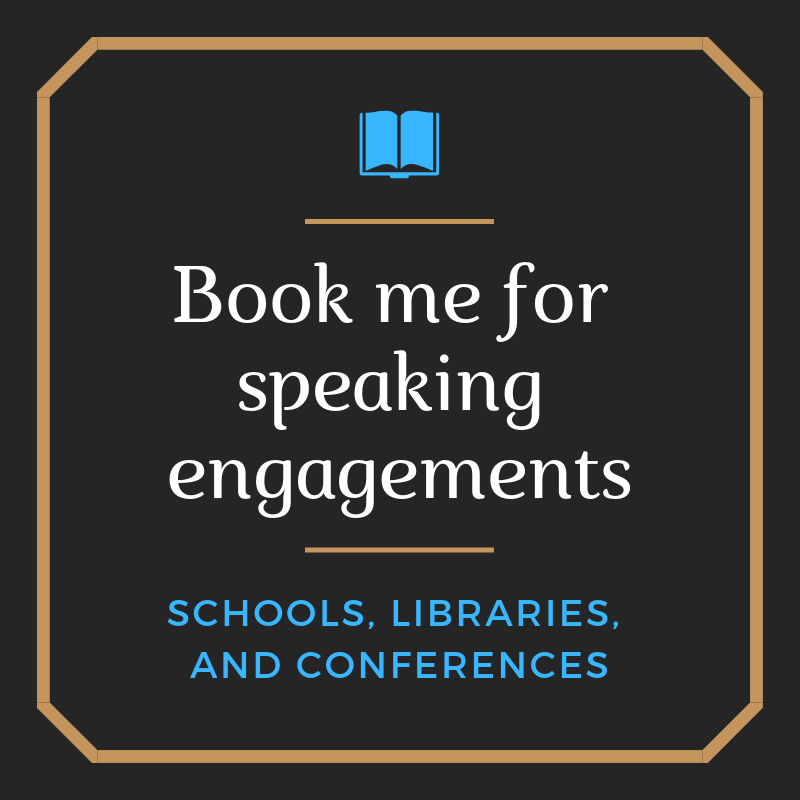 Over the past year, the discourse on diversity in YA and children’s literature has grown significantly, which means I’ve received even more invitations to speak on diversity than in the past. There are many ways to incorporate diversity in your programming, whether it’s at a library or a convention or a book festival. Some ways are better than others, and I’ve seen many approaches. The following are my thoughts on how to incorporate diversity in your conference/event/festival programming. Diversity means variety; a range of things. When it comes to panel programming, make sure that the authors/speakers you book are also diverse. Note: “Diverse” has become a shorthand for identifying people who are of color, LGBTQ, and/or disabled. Even though I find the word a little problematic ((The dictionary definition of "diverse" is simply “showing a great deal of variety,” but in the context of this post it's being used to indicate very specific types of identities. Additionally, I think that "diverse" is increasingly being used to supplant and potentially hide "minority," and I don't know how I feel about that. It's complicated! )), I’m going to use it in this post as shorthand. I have seen too many “diversity” programs featuring all-white, all-straight, all-able-bodied individuals. While these people may certainly have valuable things to contribute to the discourse on diversity, it is basically the opposite of diversity to exclude participants from marginalized groups. In other words, don’t have all-white “diversity” panels that seek to address race. Don’t have all-straight “diversity” panels that seek to address LGBTQ experiences. Don’t have all-able-bodied “diversity” panels that seek to address disabilities. Just don’t do it. When thinking about panel programming for a book event, you’re probably thinking about books first. If you’re interested in incorporating diversity in your event, you’re likely considering which books include diverse characters. This is a great first step. However, be aware that your panels will include real-world human beings, not fictional characters. If white author Jane Smith wrote a book about an African American teen, Jane might be a great panelist, but remember that Jane is a white person. There is nothing inherently wrong with Jane writing about African American teen characters, and she may do it very well. The problem is that Jane is not herself “diverse” in the way we are defining it here. If you want to make sure your programming is diverse, you have to remember that white writers — even if they write diverse characters — are not themselves diverse. When you see them onstage on that panel, they will be white. Even if they have written amazing books about minorities, white people should not be there to represent the perspectives of people of color. Straight people should not be there to represent the persectives of LGBTQ people. Able-bodied people should not be there to represent the perspectives of disabled people. Remember that. I have also seen diversity panels in which all the participants are from majority groups except for one — the sole non-white and/or non-straight and/or non-able-bodied individual on the panel, who is then meant to speak for all marginalized groups. This is not the way to do it. For one thing, being the sole "diverse" author on a diversity panel means that individual has to take on much more responsibility for representation than they likely signed up for. White (or straight, or able-bodied) panelists are likely to defer to this person when responding to certain questions, such as the ever-popular, “I am a white person but is it OK if I write about people of color?” This is going to put a spotlight on the sole "diverse" panelist that they are unlikely to feel comfortable with. Believe me, I’ve been there. It is weird. Second, remember that diversity is about variety. There is more than one kind of "diverse" experience. By having only one "diverse" panelist, however, you are implying that there is only one minority experience, and that it’s the opposite of the majority (typically white) one. This is wrong. There are countless different minority experiences (there is a diversity of them! ), and they are not defined solely in opposition to whiteness. For that matter, there are countless different LGBTQ and disabled experiences. Make sure that this is a visible possibility on your panel. The good thing is, there’s an easy way to avoid tokenism in your paneling: Include more than one diverse speaker. Two is good, three is even better! It will create more interesting conversations, it will make the speakers more comfortable, and it will show that diversity is not black and white. While I believe there is definitely a place for panels focused on diversity, I think that if you truly want to integrate diversity in your program/event, it’s important to not ghettoize diversity to a special panel. If you’ve already invited multiple diverse authors to your event, scatter them throughout the programming — don’t limit your authors of color to speaking about race. For example, I am an Asian American lesbian, but my books are not about being an Asian American lesbian. My books are fantasies, science fiction, thrillers, fairy tales, romances. I can talk about much more than being gay or Asian. Here’s another tip: If you have multiple diverse authors who write the same genre, such as science fiction, put more than one of them on a science fiction panel. Any time you have only one diverse speaker on a panel, that person sticks out as different. If you really want to make sure that your conference is integrated and inclusive, try to make the entire conference integrated and inclusive. So that’s a lot to consider, right? You might be thinking it’s really hard to get it right — and to be honest, it’s not a walk in the park. It requires conscious thought and planning, especially because it can be harder to find diverse authors who are able to travel to your event. However, you can do it! Recently I attended a conference that pulled off what I thought was great diversity programming — LeakyCon. In case you don’t know what this is, it’s a convention that grew out of Harry Potter fandom, but has since expanded to thousands of enthusiastic people and many other fandoms. While LeakyCon has many fan-oriented events, they also have a Lit Track, managed by authors Maureen Johnson and Robin Wasserman, that involves YA writers talking about fiction and writing. This year, LeakyCon invited several diverse authors to be on their Lit Track: me, Varian Johnson, Alaya Dawn Johnson, and Kazu Kibuishi. They had a diversity panel that incorporated me, Varian, Alaya, and Laurie Halse Anderson (a white writer who has written critically acclaimed books about black teens), and moderated by Cheryl Klein (a white editor who has edited several critically acclaimed books about minorities). This panel worked because we had a variety of experiences to draw from and speak about. But LeakyCon didn’t put all the authors of color only on the diversity panel. We were on other panels too, ranging from talking about our writing processes to reading hilariously bad juvenilia in public. LeakyCon provided a special space to talk about diversity and its issues, but it also incorporated diversity throughout the conference, and it never forced one diverse author to speak for all minorities. So it can be done, and I firmly believe that making sure your event incorporates diversity can only make it more exciting and inclusive. You will be showing that all kinds of people are welcome, and you’ll be supporting authors who are often marginalized even within the literary community. Good luck! If you have specific questions about this post, feel free to ask me on twitter or tumblr and I’ll do my best to answer them.